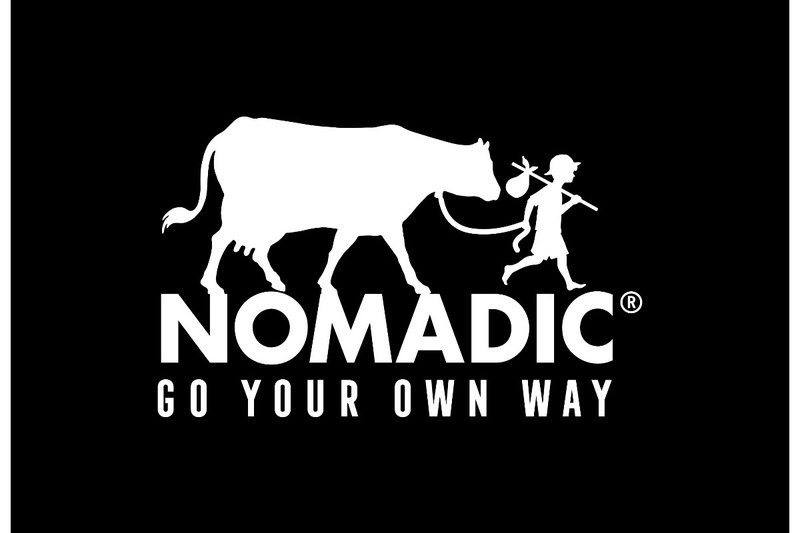 NOMADIC DAIRY LTD is celebrating 21 years in Business. In true spirit of how the company approaches things and because we do things differently it was felt that if local charities could perhaps benefit in some way from this celebration, it would be a fitting tribute from the company, staff and suppliers to reflect their goodwill at local level. BUMBLEance, a children's national ambulance service providing Critical care & Inter Hospital Transfers, End of Life/Angel Trips in state of the art, safe and fun child friendly vehicles. Their plans are to increase their BUMBLEance fleet to serve even more children from every region and county on the island of Ireland. DRUMBOE HOUSE Respite for Children with intellectual disability/ and or Autism. They provide after school respite, day/overnight respite. Currently they do not have a Bus which means they cannot facilitate their normal service. We would be absolutely delighted with any donations received from now until 22nd February 2019 as they are two very deserving charities.